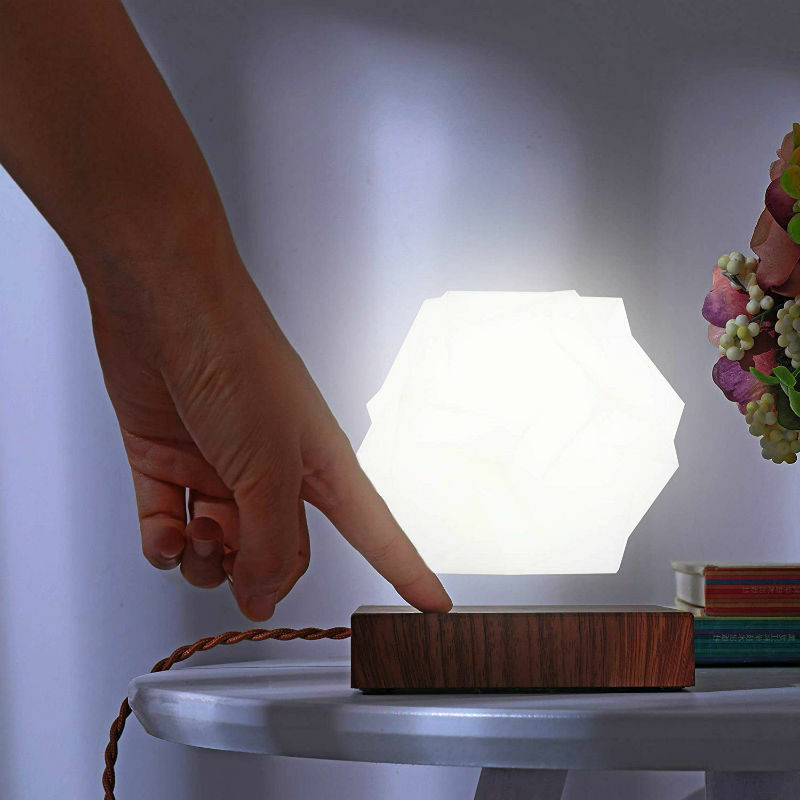 Levitating Desk Lamp – Glow is a levitating mood lamp that floats by magnetic levitation and is powered through the air. The light is turned on/off by gently touching the corner of the brown base. 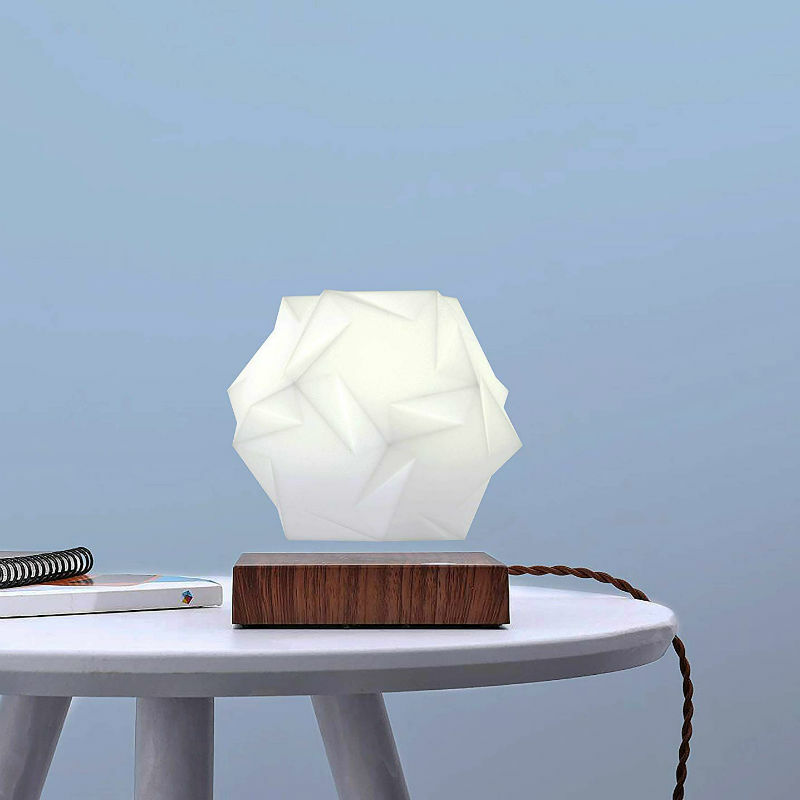 The lamp is designed with a rotational system that allows it to gentle rotate while hovering in the air.